We are pleased to announce that as of the 22nd of May 2017, Silver-sphere Trading Pty Ltd has been accepted by the Rand Refinery as an authorised and approved Krugerrand trader. 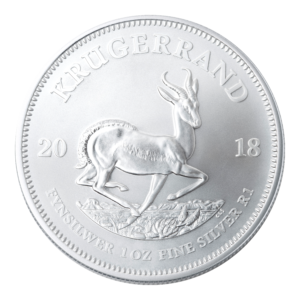 Rand Refinery only distributes its Krugerrand range of coins through authorised and approved dealers. Other than banks and financial institutions, the list is made up of only a handful of South African coin dealers. We are extremely grateful to the Rand Refinery for the opportunity and privilege. In addition to striving to provide unparalleled service and pricing, we have put much effort and consideration into widening our range of products whenever possible. 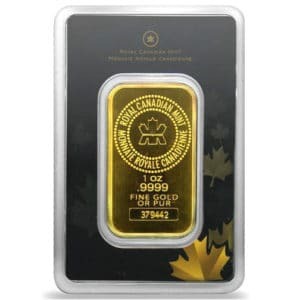 While silver still has a higher price potential than gold, many of our clients do own and continue to purchase Krugerrands and other gold bullion products as part of a balanced portfolio. 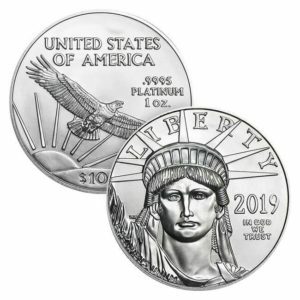 The fact that we often had to send clients to other dealers to purchase Krugerrands has weighed heavily on our hearts for years. However, with our status as an authorised Krugerrand dealer, we are able to add Krugerrands to our product list. 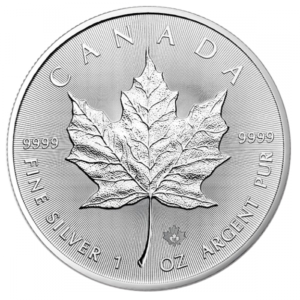 With this step, Silver-sphere is now in a position to become your one-stop bullion store. Our first day of trading Krugerrands will be Monday, the 29th of May. Prices will go live at 9:00 am (daily). The second price will be set at 14:00 (daily). We are excited to for this new chapter in the life of our humble company, and we trust that we can retain the privilege of serving you, our loyal client, with excellence and distinction. 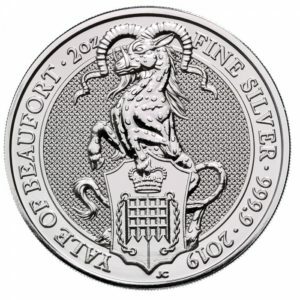 WHAT ABOUT CGT ON THE SALE OF SILVER COINS? Some Thoughts on Bitcoin et al.